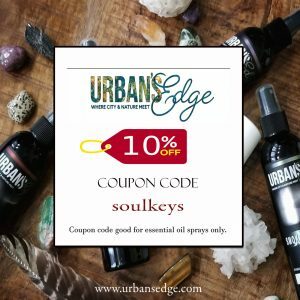 welcome to the very first episode of Soul Keys Podcast! 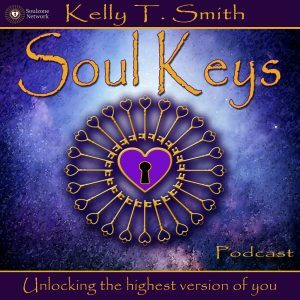 In this episode, your host Kelly T. Smith dives into 3 key points to help you understand what your gifts are and how to get to a place where you can openly share them with others! 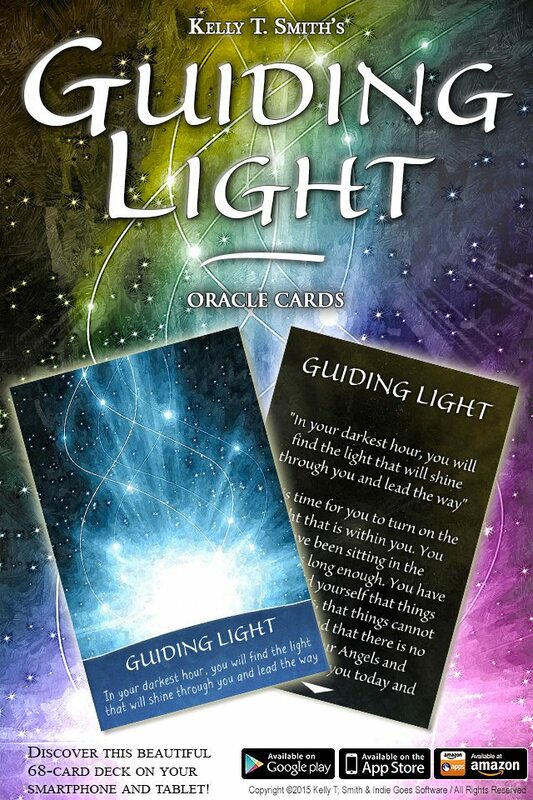 To start the show off we pulled a card from the Guiding Light Oracle Cards Deck and soaked in the message! Key #3- Where does the courage to take action come from? Very well done Kelly. Timing and sound were right on point. Loved the topic Im looking forward to to hearing more. Thank you so much, Julie! I am so excited!! Can’t wait to hear more! Loved it!!! Love the pod casts!!! 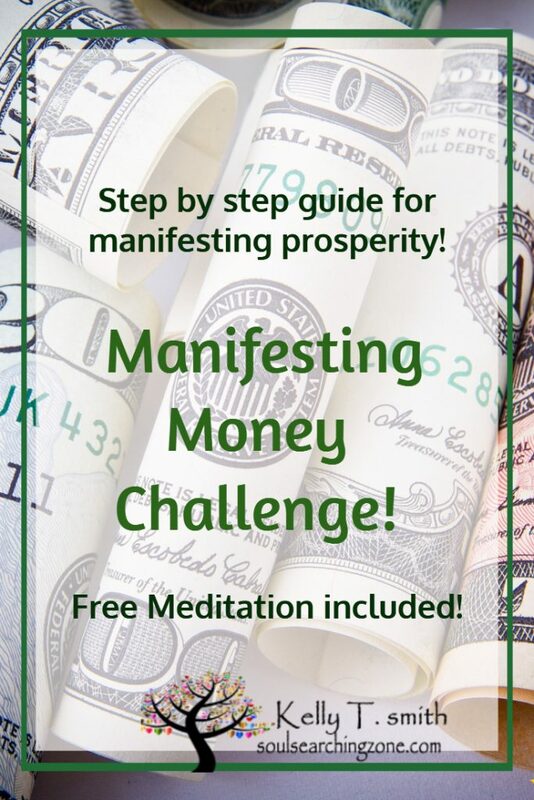 All of your cards and coaching help me!! Thank you for all your hard work your hard work! It is very nice and comfortable to listen to your voice. Perfect! Hi Marieke, thank you so much, I am so happy to hear that!